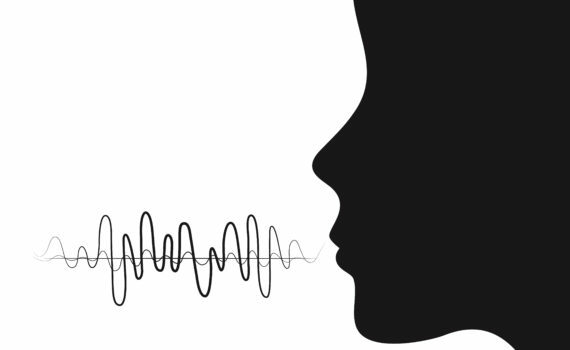 When we speak, our voices naturally vary in pitch, rhythm or speed, and volume. The voice’s pitch may vary between high and low; the speed between fast and slow; the volume between loud and soft. These variations occur based on what we are speaking, whom we are speaking to, where we are speaking, and how we feel about what is being spoken. And this variation is not simply a matter of bringing a musical quality to our voices—vocal variations also connote meaning beyond the literal words we are saying. And just as we naturally modulate our voices to connote meaning, people naturally interpret other’s vocal variations to understand the significance of what is being heard. 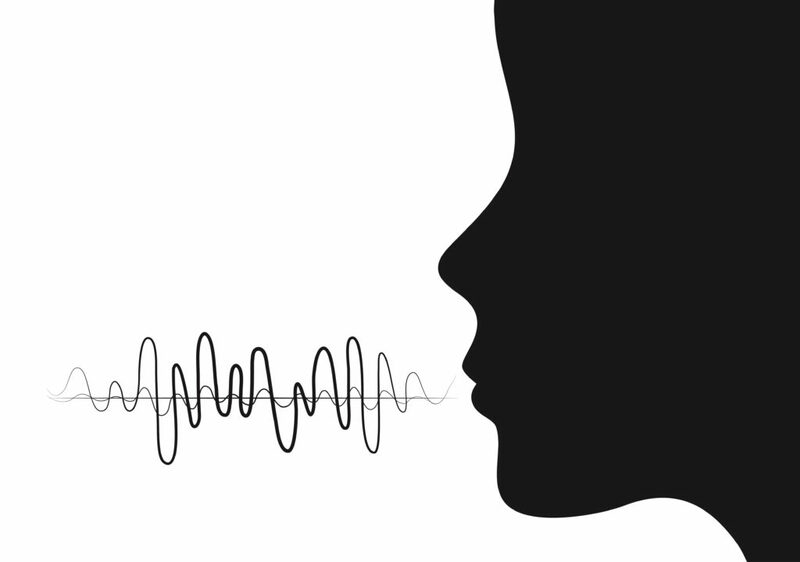 The voice is a cue to the listener: Is the speaker being serious or sarcastic? Confident or anxious? Asking a question or making a declaration? Our voice naturally changes when we speak, and we naturally interpret the tone, rhythm, pitch, and volume of other’s voice. But what happens when we are not speaking naturally — when we are speaking in front of an audience? When leaders are tasked with speaking in front of people, the burden of leadership is to communicate effectively. This means that leaders must engage their audience on its terms. And the leader must communicate in a way that will move the audience to think, feel, know or do something that will help the leader to achieve some goal. In other words, the pressure is on the leader to perform well. 55% of the impressions an audience remembers are visual, the way in which the person communicating carries his or her self. 35% of the impressions are based on the tone and quality of the person’s voice. Only 10% of the impressions are based on the content, the actual words that were spoken. A full 90% of audience impressions of a speaker comes from body language and vocal cues. If 35% of audience impressions come from the quality and tone of the speaker’s voice, then the challenge for the speaker is to intentionally school the voice to powerfully transmit the intended meaning of words. For example, if a speaker wants to emphasize a particular word or phrase, he/she can change the tone of his/her voice, speaking the word or phrase slightly more loudly or more slowly. If a speaker wants to connote good news, he/she can raise the pitch and speed. To draw the audience in and show vulnerability, he/she can speak more softly. But if a speaker’s voice never changes, the audience will disengage. Because without those variations, the audience will not have cues as to what is important. The words themselves are not enough to keep people engaged. Think about a moment when you were listening to someone speak completely in monotone. Were you glued to what the speaker was saying? Or did you disengage and think of other things while the person droned on? A key principle in effective communication is that leaders need to commit to learning how to engage with audiences effectively. In order to engage with audiences effectively, leaders need to learn how to use their voice to engage with an audience. By intentionally using the voice to engage with people, a speaker can, with their words, do what music does: find us and move us and lift us up in ways that literal meaning can’t.